NOTE : In case, if the hotels mentioned above are not available, than we will provide Similar or Higher Category hotel, in the same package. Rooms are subject the availability at the time of booking. Rates can change without any prior information. Cash Deposit in our bank accounts is not allowed. Initial payment for booking the tour package is of INR 5000 per person, which includes the initial booking fees for all the services provided by us, and our service charges. Other than this, you will need to pay the Service tax amount on the full package, as we need to pay the service tax to the Govt., once the invoice is raised. Both Initial booking amount, and service tax amount are non-refundable, in case of cancellation. Remaining payment, for the tour package, must be received at-least 20 days before the departure date. In case of delay in the payment, the late payment fees of INR 2000 per person will be applied. After the payment, we will need the reference number for payment done, and we will need clear and clean, passport scans with all the details (front & back side), for both the passengers, at the time of booking. As we can-not proceed with the booking, without these details. 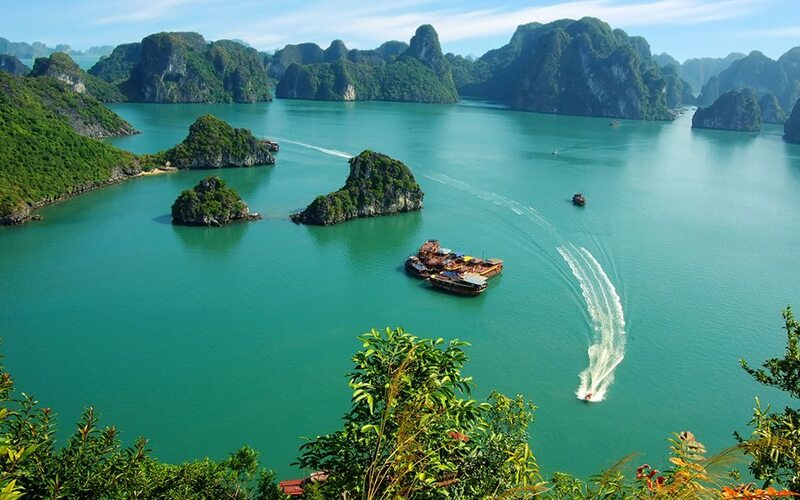 No separate hotel vouchers are provided from our side, as our bookings are made offline only, through our local office in Vietnam. Although hotel booking can be re-confirmed with the hotel from client side directly. 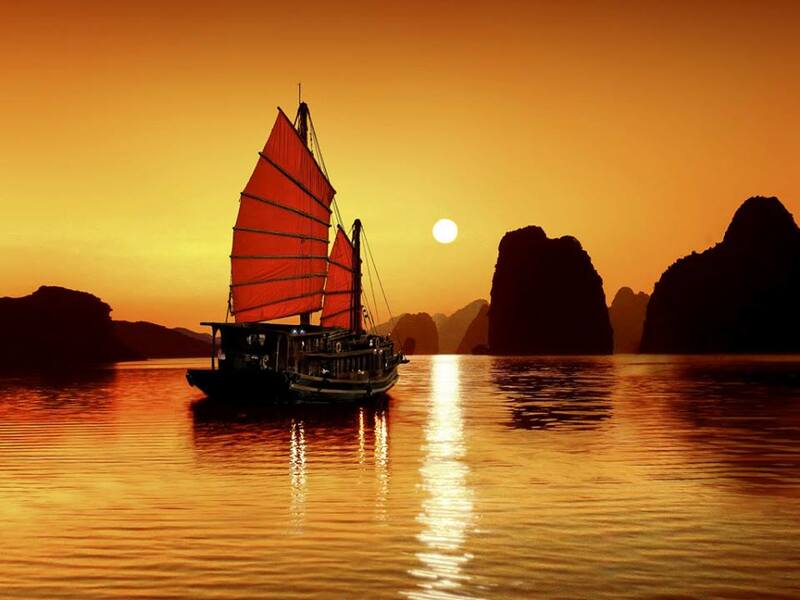 Package vouchers will be provided from 04 – 07 days before departure. 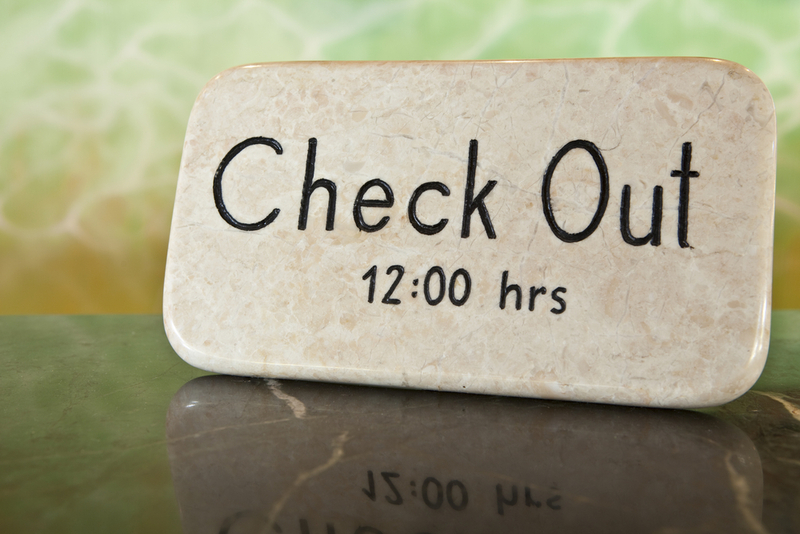 Check in time in most of the hotels in Bali is 1400 hrs (02:00 pm) & Check out time is 1200 hrs (12:00 pm). ROE calculated in the tour package is as per ROE on 27 January 2017. In-case there is any change in the USD cost more than 3 %, than we might increase the package prices, without any notification. 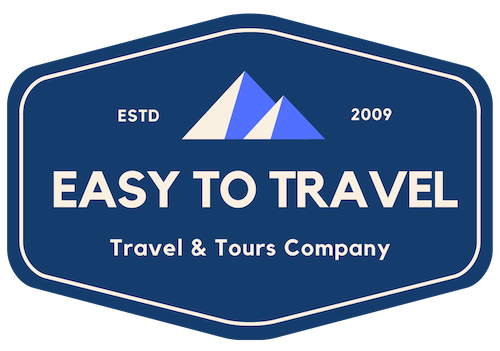 The Flights bookings done at EasyToTravel are only done after taking a confirmation from the client side. These flights can be Refundable OR Non – Refundable. In case you need a Refundable flight, then please let us know. Most of the flight companies do not even refund taxes. Some airlines do refund taxation amount only. In case of cancellation, we will only refund the amount, which will be provided to us, by the airlines. In case of any emergency, if you need to claim the insurance amount, then you will need to claim the Insurance from the concerned Insurance company. In case of cancellation 30 days before departure date, Initial booking amount i.e. INR 5000 per person & Service tax amount for the full package, will be charged, as both are non-refundable. In case of cancellation between 16 – 30 days before departure, 25 % of the package amount or INR 10000 per person & Service tax amount, (whichever is higher), will be charged as cancellation amount. In case of cancellation is done within 15 days of the departure date, minimum 50 %, of the package amount & Service tax amount for full package, will be charged as cancellation amount. The maximum cancellation amount depends on the exact cancellation time. In case of cancellation of the tour package, the remaining amount, after deducting the cancellation charges, will be processed in the account of client, within 72 hours (03 working days), of the cancellation. In case the payment done through CREDIT CARD / DEBIT CARD / NET BANKING / EMI using the Payment Gateway services, than the payment gateway charges will also be non-refundable, other than cancellation, and Service tax amount. The payment will be processed from our account within 02 working days. Package mentioned below, is on SHARING VEHICLE, so you can - not modify the package, without prior approval from the service provider. There are no hidden charges. Entrance fees, donation and taxes included, in the cost mentioned below. Check in & Night stay at Hotel. 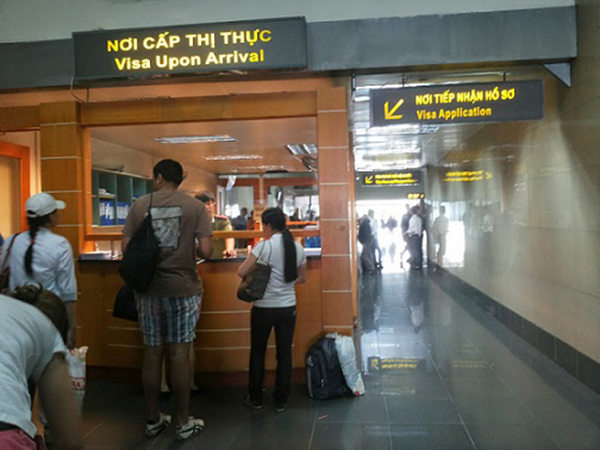 Pickup from the hotel around 0800 hrs (08:00 am) for Hanoi City Tour. 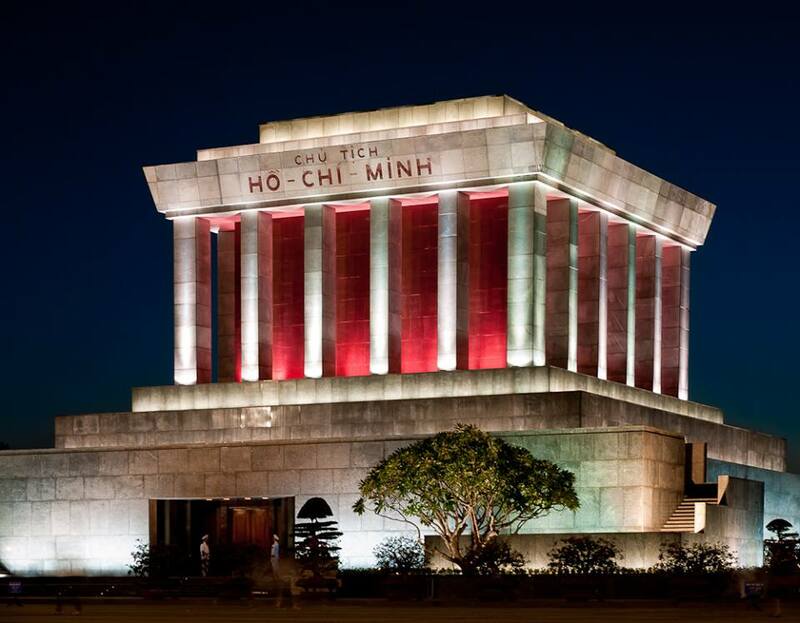 We'll visit Tran Quoc Pagoda, Ho Chi Minh’s Mausoleum, One-Pillar Pagoda & Temple of Literature. Vietnamese lunch at a local restaurant. Then we'll visit Traditional Ceramics Village & Hoan Kiem Lake to visit Ngoc Son Temple. We'll also enjoy Water Puppet Show. Pickup from the hotel around 0800 hrs (08:00 am) for Halong Bay. We'll enjoy Lunch at the Royal Palace Cruise. We'll also enjoy Sunset party on the Sundeck. Then we'll enjoy the special dinner cooked by our professional chef. Breakfast in the Dining Room around 0700 hrs. Around 0800 hrs, we'll visit Pearl Farm. Brunch in the Dining room.